CNBC reports that Qualcomm’s CFO George Davis today told investors that Apple will use a competitor’s chips in its 2018 iPhone lineup. It is widely believed that Davis was referring to Intel. “We believe Apple intends to solely use our competitors’ modems rather than our modems in its next iPhone release. We will continue to provide modems for Apple legacy devices,” Davis said on the call. Qualcomm’s president, Cristiano Amon, underlined that point, saying that the company doesn’t expect to be part of Apple’s next product launch. The ongoing legal disagreement between Apple and Qualcomm have lead to reports Apple would be going elsewhere for all of its LTE modem needs. A February note from Apple analyst Ming-Chi Kuo said Intel would be the supplier of LTE modems for 2018 iPhones, using no Qualcomm modems. However, an April report from Fast Company contradicted Kuo, when it said Intel would supply Apple with only 70% of the LTE modems for the 2018 iPhone lineup, with Qualcomm picking up the slack on the rest of their needs. 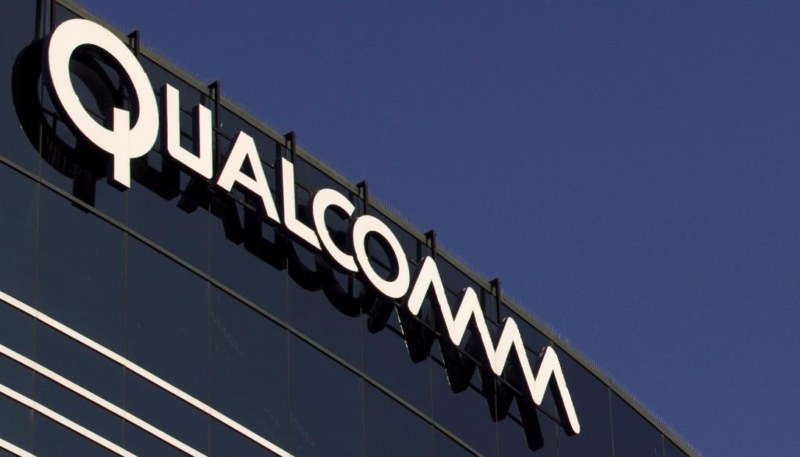 The lawsuit was hot on the heels of an FTC complaint that alleged that Qualcomm engaged in monopolistic practices to prevent Apple from purchasing key device components from its competitors. Qualcomm fired back at Apple’s claims in their lawsuit, saying the iPhone maker’s allegations were “baseless,” and they accused Apple of provoking regulatory attacks in both the U.S. and South Korea. The company also filed a countersuit claiming Apple had infringed on many of its patents. What followed were multiple lawsuits from both sides, keeping their lawyers well-covered in billable hours.